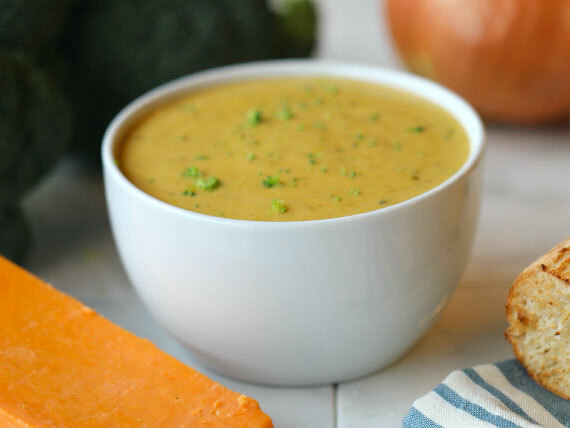 Everybody loves our savory tomato bisque and creamy broccoli cheddar soup, and now it’s gotten even better. Pickleman’s knows that variety is the spice of life. We also know that dietary preferences vary and we want to satisfy all of our fans, including those who prefer to keep their diets meat-free. That is why we are excited to announce that we removed chicken stock from our soups, providing even more vegetarian options on our menu. Chicken stock has always added a flavorful base to our soups, but with a little effort, we were able to substitute with vegetable stock. This change brings a more diverse pairing menu for our vegetarian friends, like our Broccoli Cheddar Soup and Veggie sandwich or Tomato Basil Bisque with Grilled Cheese. Our carnivorous friends can also rest easy knowing that we kept the same great taste through the transition. According to a Harris Interactive poll commissioned by the Vegetarian Resource Group, six to eight million Americans have adopted the vegetarian lifestyle. People become vegetarian for many reasons including health concerns, religious motives, animal welfare, the use of hormones and antibiotics in livestock, and the desire to lessen environmental impact. Whatever the motivation, we are proud to accommodate the Pickleman’s fans that choose to be vegetarian. So what are you waiting for? Whether you are a vegetarian or a carnivore, the cooler weather gives you the perfect excuse to try our new soups! 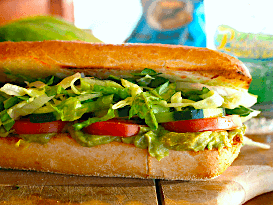 Double Provolone topped with tons of cucumbers, avocado, lettuce, tomato, and mayo. 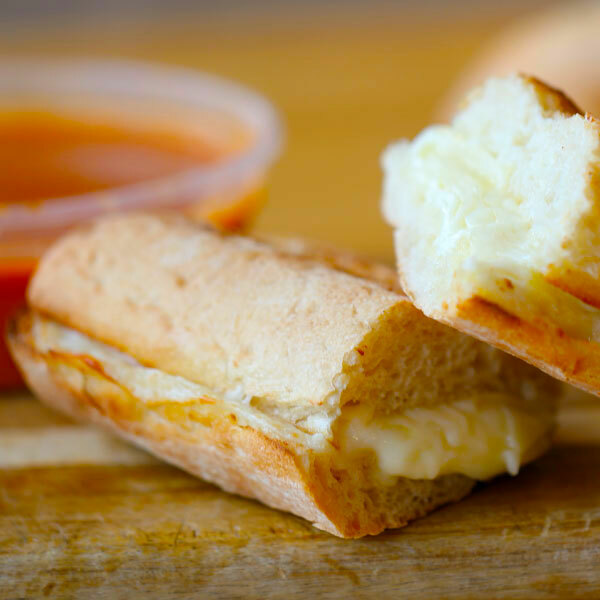 Choice of melted mozzarella or provolone, or both! Grilled Cheese and an 8oz. Tomato Bisque $6.99. Romaine lettuce, avocado, black beans, corn, red onions, tomatoes, green peppers, cheddar cheese & croutons. Romaine lettuce, parmesan, asiago caesar dressing & croutons. 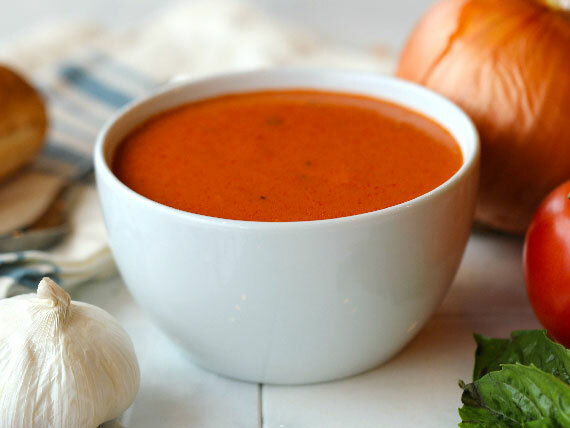 Warm up with a bowl of our irresistible Tomato Bisque. This blend of whole milk cheese and broccoli is a customer favorite to pair with our #5 Turkey Bacon Club. 12’’ thin crust pizza with a blend of whole milk cheeses. Add any toppings you like. 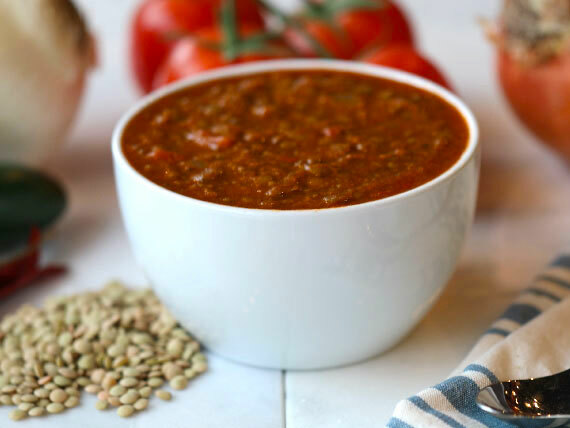 A hearty, vegetarian chili with brown lentils, tomatoes, onions, and peppers. Romaine lettuce, cheddar cheese, tomatoes, cucumbers, banana peppers, black olives, and garlic croutons. Go green with peppers, black olives, tomatoes, whole milk cheese and marinara sauce. Pickleman's offers a variety of catering options to serve any sized group. Browse the menu and place your order today. We are proud to announce our expansion to the state of Arkansas in Fayetteville. It will be located on Dickson Street in Fayetteville, AR. Pickleman's Franchising LLC All rights reserved 2017 - We do not knowingly track any EU residents.